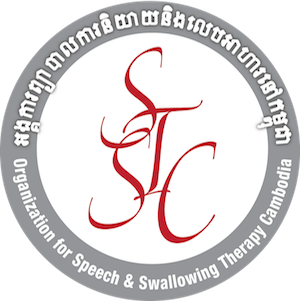 Director, President and Founder of Speech Therapy Cambodia, Betsy and the Board of Directors operate this California nonprofit to benefit Cambodia. Ms. Chafcouloff has twelve years of experience treating adult and geriatric patients in SNFs, hospital outpatient, and home care, and is now retired. She volunteers in Cambodia five months a year. Chair of the Speech Council for Operation Smile International, Alice has provided Speech Therapy Services in Cambodia since 2002. Seventeen years ago, Dr. Smith adopted two Cambodian children with cleft/ lip palate, who are now thriving high school students. 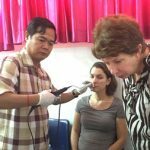 Long a mentor for our organization, Dr. Smith remains our principal advisor, and serves on the board of directors of Speech Therapy Cambodia. Laura is one of our two pioneer clinical volunteers. She has made four trips to Cambodia since January 2014. 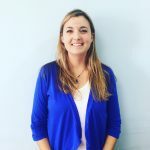 Laura received her degree from Northeastern University, and has worked with the adult and geriatric population in California SNFs for six years. She also works in the California public schools with the deaf and hard of hearing. Susan is Professor of Otolaryngology and Clinical Professor of Speech Language Hearing Science at Boston University. A clinician and major researcher for more than 30 years, she is best known as the developer of the FEES procedure for patients with oropharyngeal dysphagia. Dr. Langmore conducted a FEES training for Cambodian medical professionals in January, 2016 and will do so again in January 2017. 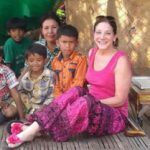 Stacey is an American speech-language pathologist currently based in Cambodia. 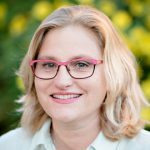 She has experience in acute care and long-term acute care settings and specializes in dysphagia and FEES. 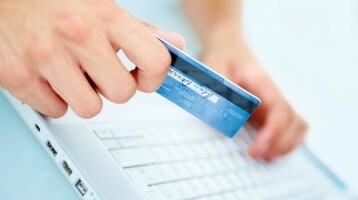 Stacey will be providing hands-on FEES training. Janet has been Supervisor of Speech Pathology, Mayo Clinic Health System, Franciscan Healthcare, for 24 years. She has worked with both pediatric and adult neurogenic patients throughout her career. In 2013, Janet provided speech and swallowing services for one month in Haiti. Janet volunteered for us in Cambodia for the month of January, 2016, and will be back! Lisa has worked as a speech-language pathologist for over 25 years in both the United States and Canada. Her experience spans from infant to geriatric populations in a variety of settings. Lisa’s international reach includes Cambodia, Brazil, and teaching students in Guyana. Lisa specializes in incorporating the arts into therapy. Martin qualified as an SLP with a degree from Reading University, UK, in 2015. 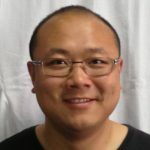 He has been primarily working with pediatric clients in schools and clinics. Martin came to Cambodia in January 2016, and is volunteering for National Pediatric Hospital providing SLP training for local staff who treat children from low-income families. Katherine qualified from University College London. She has worked with adult patients in the community and acute hospital settings, with a specialism in stroke and dysfluency. 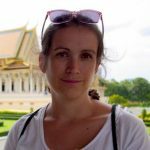 Katherine is currently living in Cambodia, volunteering for Speech Therapy Cambodia in Kossamak, Calmette and Khmer-Soviet Hospital. Stuart is a University of Redlands graduate and has been practicing Speech-Language Pathology since 1992. 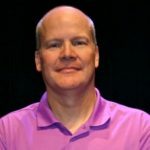 He founded Carolina Speech Pathology in 1996 to bring portable FEES services to patients’ bedsides. Creator of the NDŌʜᴅ High Definition endoscopy system for FEES, and founder of Altaravision, Inc., Stuart is donating Altravision equipment to a Cambodian hospital and will work with Susan Langmore to train 11 Cambodians in FEES in January 2017. 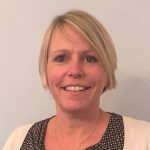 Sarah has worked for 25 years as an SLT in the U.K., Singapore and the West Indies. She teaches FEES and advanced dysphagia and works at the University Hospital of South Manchester. She is an RCSLT advisor and chairs their Tracheostomy network. Sarah will volunteer in Cambodia in February 2017. 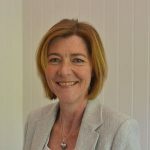 Clare has worked over 25 years with adults with acquired neurologoical conditions in Canada, Singapore and in the UK. She has lectured at Metropolitan University in the UK, and has a Masters in Research. Now in private practice, she specializes in dysphagia, tracheostomy and voice. Clare will volunteer in Cambodia in February 2017. 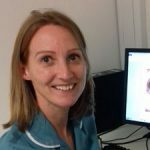 Liz qualified in 2002 and works with adults with acquired neurological conditions in acute hospital settings, in the community, and in home care. She currently specializes in head and neck cancer. Her passion is treating patients with complex dysphagia and practicing FEES to guide her management. Liz will volunteer in Cambodia in February/March 2017. Deborah works in the acute setting with a focus on the neuro population. In 2015, she volunteered in Bhutan, mentoring physiotherapists. Clinical interests include AAC access, cognitive-communication assessment in the acute setting, and international health disparities. Deborah looks forward to volunteering in Cambodia in March of 2017. 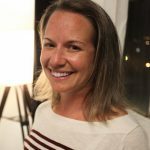 Becky is a Certified Practicing Speech Pathologist, graduated from City University, London in 2010. Since then, Becky has worked with pediatric clients in hospitals, schools & clinics in urban and remote communities of Australia. Becky worked in Cambodia for seven months in 2015-2016, and began our program at National Pediatric Hospital in 2016. Sidrich Chhour is a Cambodian American alumni with a B.A. in Communicative Disorders from Cal State Fullerton. 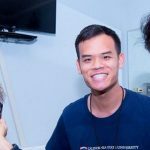 He volunteered for Speech Therapy Cambodia in the summer of 2015, and looks to further the profession of SLP for Cambodians in the US and abroad. Katie volunteered with Speech Therapy Cambodia in July 2015. 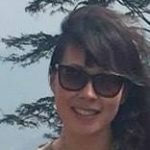 She qualified from University College London in 2008 and has worked with both adult and paediatric patients in the UK and Australia since then. Katie is currently studying Graduate Medicine at the University of Leicester, UK. Anne has worked as a speech-language pathologist for over 30 years in Alaska, and has owned and worked in private practice for 28 years. She is also experienced in acute care, long-term care, and home health care. Anne currently works primarily with adults with cognitive, communicative, and swallowing disorders. She joined us in December 2015.